Hotel, motel, Holiday Inn. Say what? 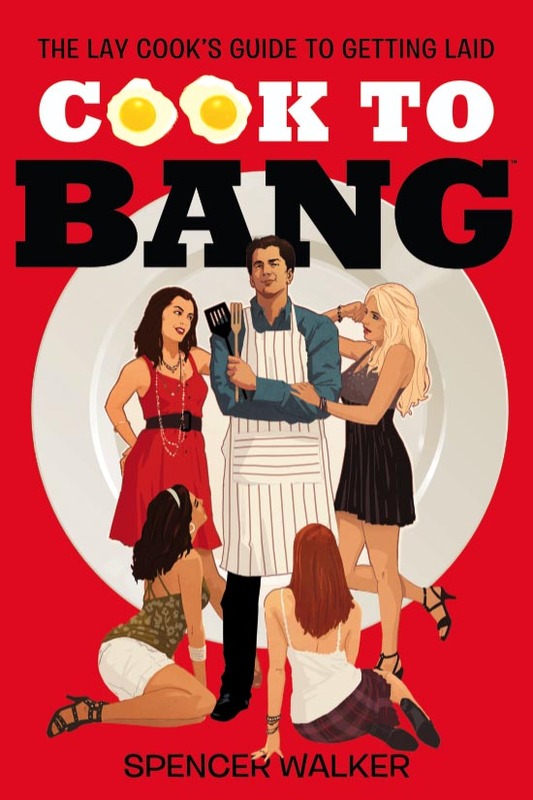 Cook To Bang at your pad would be WAY easier. 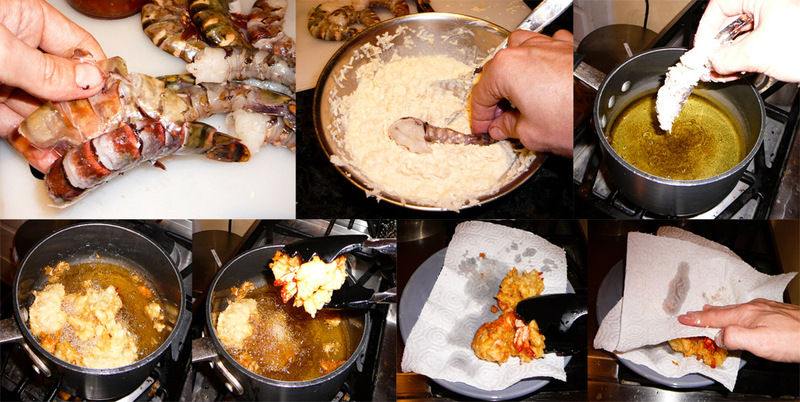 Create the coconut batter by mixing together the flour, panko bread crumbs, shredded coconut, and beer. Fill up a small pot with oil and bring to a boil. 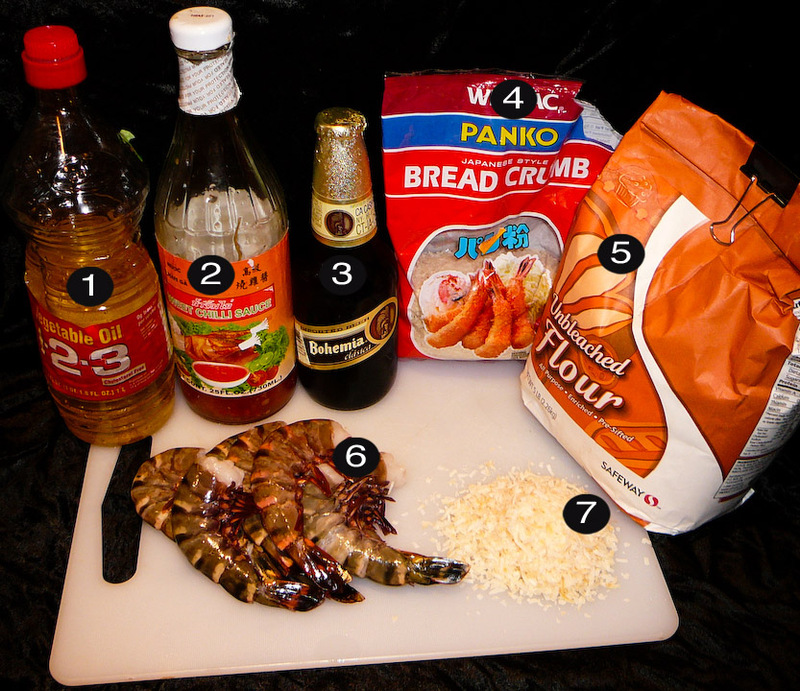 Remove the shells from the massive shrimp. 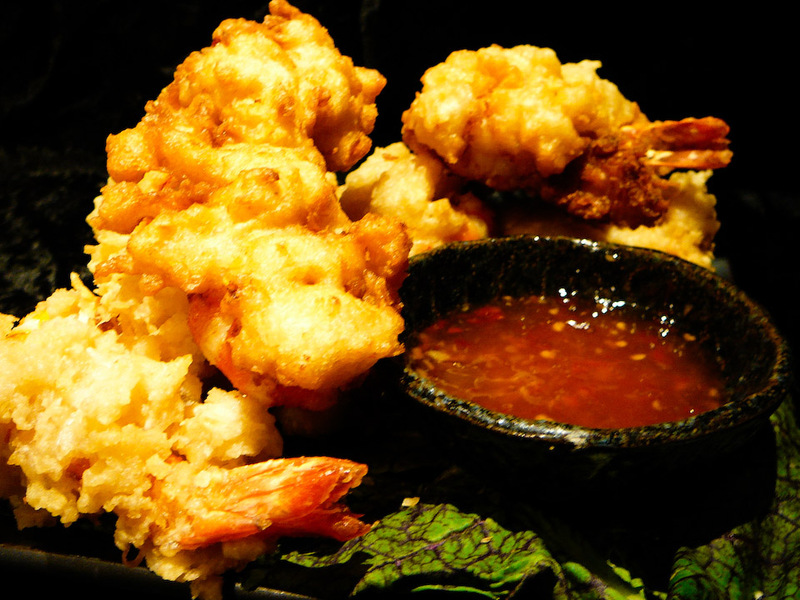 Dip the peeled shrimp in the coconut batter, drop the battered shrimp in the oil two at a time, and cook until brown. Use paper towels to dab away the excess oil.